We invite you to fill out our simple online form to receive a free quote today! 💻📲 We will be happy to contact you within 24 hours to go over the details of your move and answer any questions you may have for us. 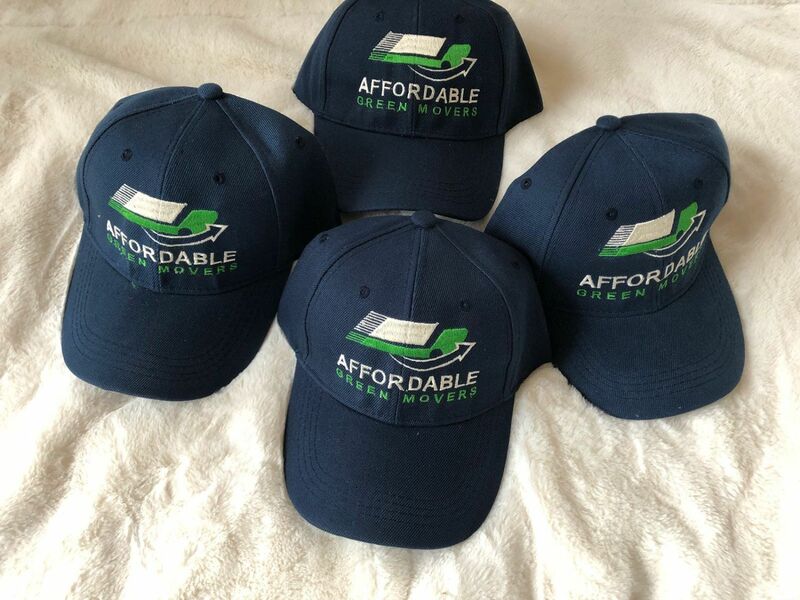 Affordable Green Movers prides itself on being a small company that can deliver big results. In moving, what separates larger companies from small ones is often equipment and customer service. This is not the case with us. We maintain a modern, fully containerized warehouse for any of your storage needs. We have newer trucks and specialized equipment for larger pieces such as pianos and safes. Our move consultants provide customer service that is second to none using a moving-dedicated software package to accurately estimate and schedule your move. Our small size allows us to truly value each and every customer, giving them the personal attention that they deserve. Affordable Green Movers is a full-service residential and commercial moving company. We can accommodate moves of a single piece or an entire household. We offer complete or partial packing and unpacking services. We can also deliver our competitively priced supplies to your home or office at no extra charge, if you choose to pack your own items. You can begin your move with us by completing our online estimate request form. If it is more convenient, please call one of our move consultants at 508-596-8751 for an estimate by phone or to arrange an in-home appointment. Additional fees may apply depending on travel time and the size of truck needed. Call us for more details! We service the Metrowest area Framingham, Ashland, Holliston, Natick, Westborough, Marlborough and more! Please remember, third floors with no elevators are subject to additional fees. *Our travel time is considered from Port to Port. Meaning from the moment we leave our office to when we return back to our base. *Please remember to let us know if you have items that are unusual such as; pianos, antiques etc. Depending on the item, we may charge an additional fee if you fail not to share with us prior to your actual move date. We realize moving can be stressful, however with Affordable Green Movers LLC, you do not have to sweat it! We are prepared to respond to all your moving needs. Our movers will arrive on time at your home & fully prepared to manage any moving situation to ensure you have a great moving experience. We are licensed, Insured as well as a DOT, MDPU, MC registered company.